As you can see by our dental services in the chart, our most popular dental services at Northgate Dental focus on building and maintaining healthy smiles. This is our mission and we believe a healthy mouth contributes to a healthy body. 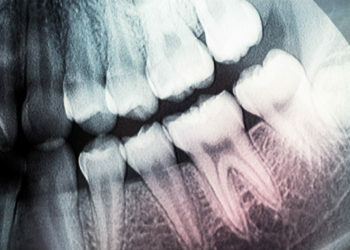 Research shows that bacteria and inflammation linked to Periodontitis can play a role in some systemic diseases and conditions. 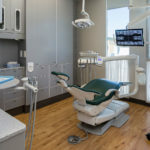 Likewise, diseases such as diabetes, blood cell disorders, and age can lower the bodies resistance to infection, making preventative dentistry more important than ever. 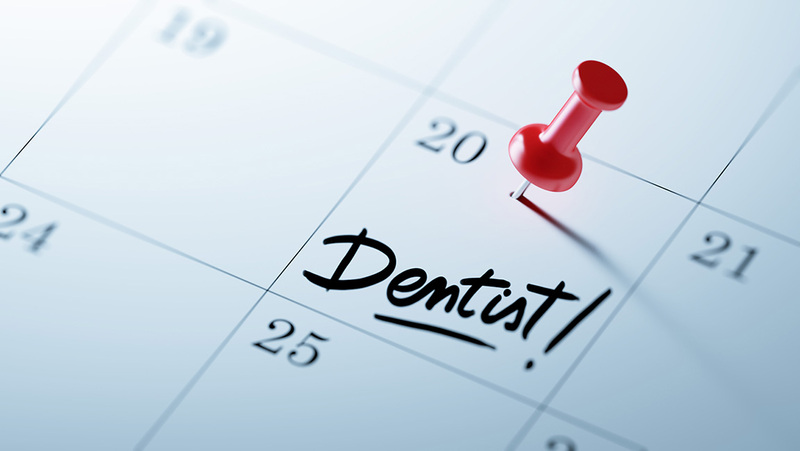 Few dentists offer same-day crowns as we do! This adds convenience for you. No more waiting for 2 weeks for your crown to come back and then booking a second appointment. 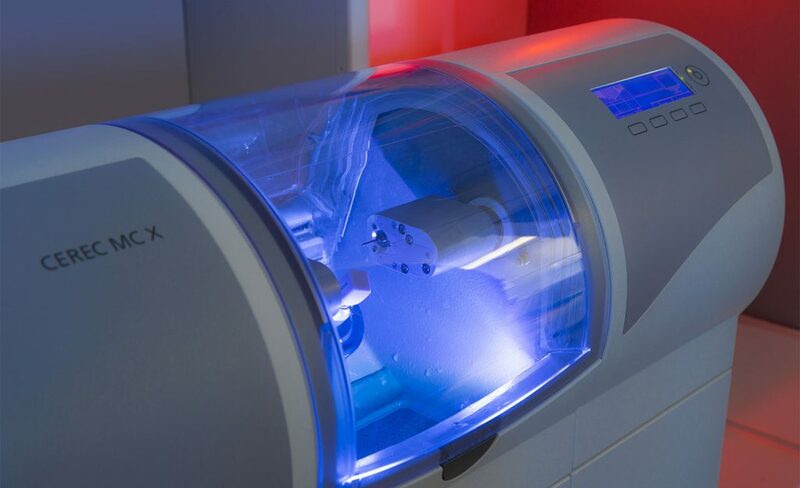 We do the crown in one sitting with the Cerec Crown making system, the latest in dental technology. It takes about 2 hours to complete. 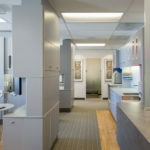 This time and money saving convenience is the stress-free dentistry we built into everything we do at Northgate Dental, from the appointment scheduling to the professionally applied treatment, to the final results. 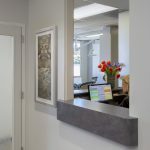 At Northgate Dental, our practice is built around your smile. 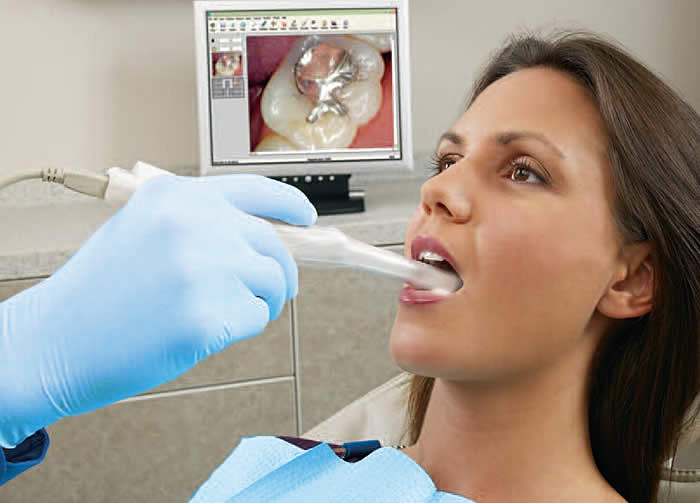 To see the live results of a before and after whitening procedure slide the toggle over the images below. 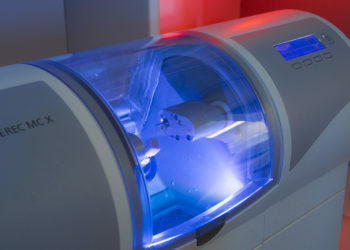 Our teeth whitening solutions include Sinsational Smile, Zoom, and Opalescence. Dental implant surgery is a procedure that replaces your tooth roots with metal, screw-like posts and replaces your damaged or missing teeth with artificial teeth that look and function much like real ones. 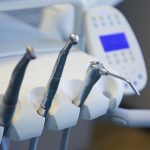 Dental implant surgery can offer a welcome alternative to bridgework or dentures that don’t fit well. 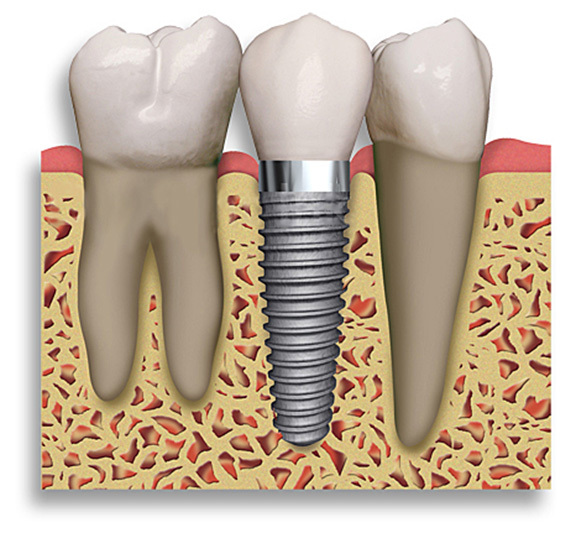 A dental implant is a metal post that replaces the root of a missing tooth. An artificial tooth (crown) is placed on an extension of the post (abutment) on the implant, giving you the look of a real tooth. 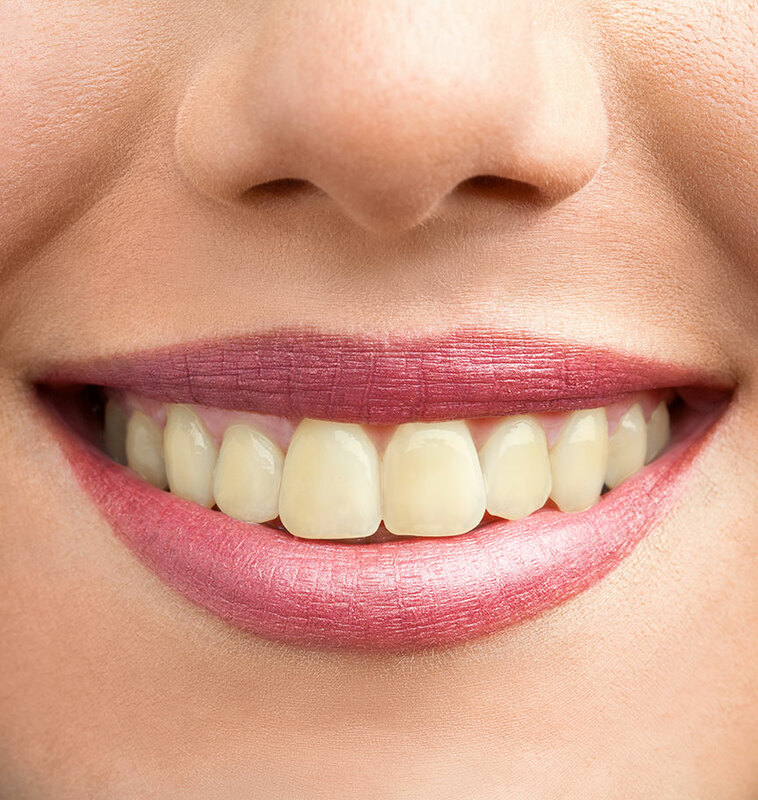 The major benefit of dental implants is solid support for your newly restored teeth. If you have any questions about your dental needs please contact us. 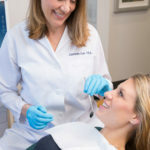 Dr. Catherine Cox has that perfect blend of professionalism, expertise and warmth. She always puts her patients first. Her office is extremely well run and she is available, if needed, for emergencies. Super friendly and knowledgeable experience that included all the latest technology. She just has that magic touch. Dr. Catherine Cox is the most thorough, compassionate, kind and professional dentist I’ve ever had. My 2 1/2 yr old son is also one of her patients. She is very sharp and a great people person too. Today she did a same day crown for me in her office in 3 hours. Amazing! Her staff is friendly and knowledgeable too. I highly recommend her. 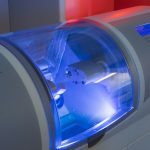 I wanted to share a great experience I had at Northgate Dental recently. I had to be in the chair for quite a while for multiple fillings and Dr. Cox gave me headphones which connected to my iPhone so I could relax and not even hear the drill. Our whole family goes to Dr. Cox and we all recommend her highly. One of the best teeth cleaning experiences I have had in a while. Very gentle but thorough. 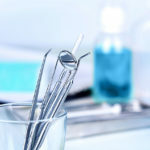 Office staff, hygienist, and Dr. Cox are very friendly and professional. Took the dread out of going to the dentist. Everyone in the office was friendly, exam was thorough and was done by Dr. Cox herself. Definitely recommend! I have to say I enjoy my visits to Northgate Dental a lot. I especially like the staff, they are friendly and caring. And Dr. Cox always explains what she is doing and discusses my options openly and without any pressure. I like the new technology like same day crowns and appreciate that she stays current on all my dental options.